As a former leader and one who had lived and is still living the experience, I dare the authourity to make the following position statements. The position of the government has been to see a weak lecturers and students Union thus previous and current VCs have had as duty to implement this scheme.The Government is afraid of any strong Anglophone movement thus their moves to silence any strong lecturers and Students Union. 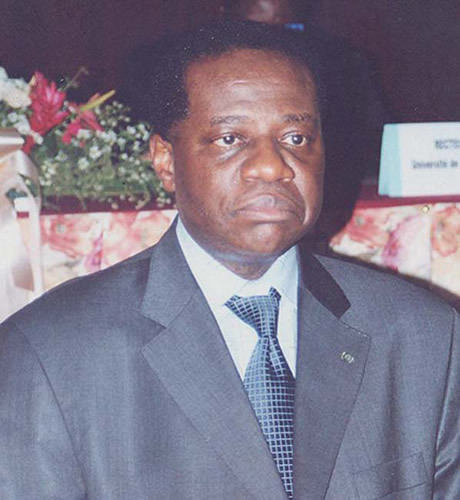 Once the VCs, Deans, Directors are elected with a fix term of office as per the text creating UB, a sitting Vice-Chancellor and his/her collaborators shall do all to satisfy the needs of the University not the needs from Yaounde, they will move to do the right thing because they are afraid of no body.The University of Buea should be free from political wrangling, it should be an academic environment worthy of the name. If UB does not take her true Anglo-Saxon nature in all respects, I am afraid we shall continue to see spontaneous protest from the sides of lecturers, students and support staff as it has been the case since the inception of UB in 1992.